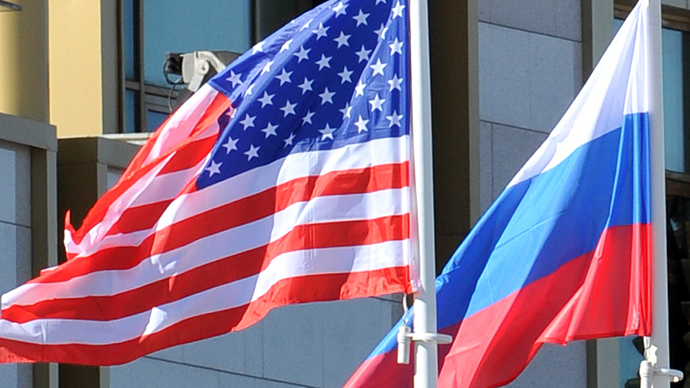 Russia and the United States: Are these two countries destined to be enemies? Well if you ask the US Congress the answer appears to be yes. Why do so many in Washington want Russia to be an enemy? Is this all about Ukraine or does it go much deeper? CrossTalking with Brian Becker, Martin Sieff and Anthony Salvia.